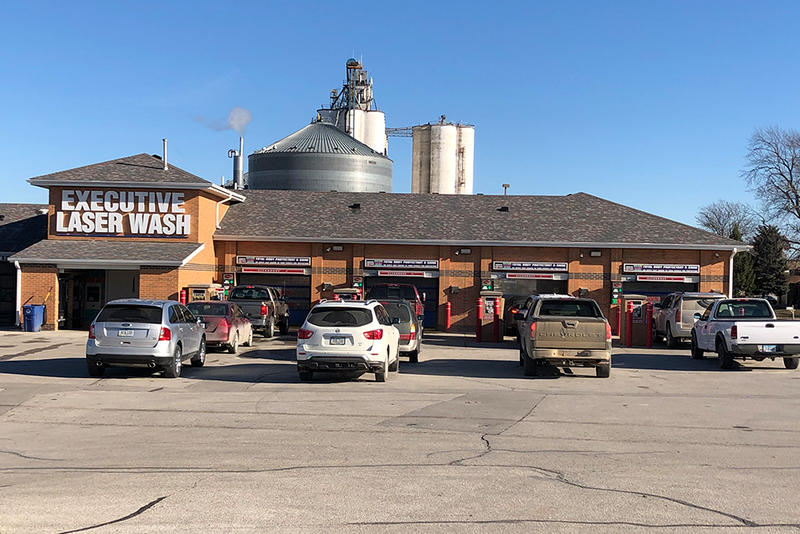 Located in the heart of Indianola on Jefferson next to HyVee, this location offers touchless automatic bays as well as self-service bays. 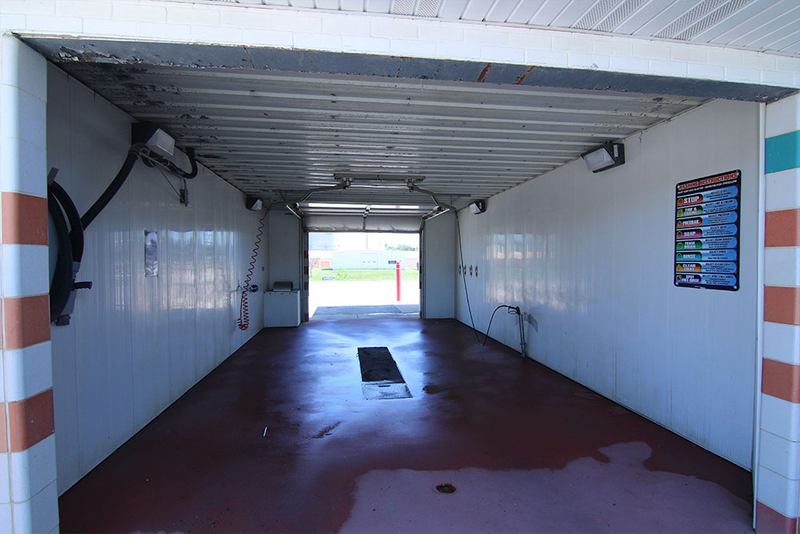 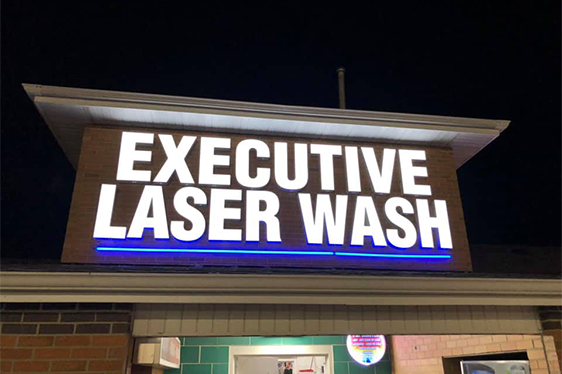 We have vacuums surrounding the wash and detailing products available so the inside of your car can be as clean as the outside when you leave. 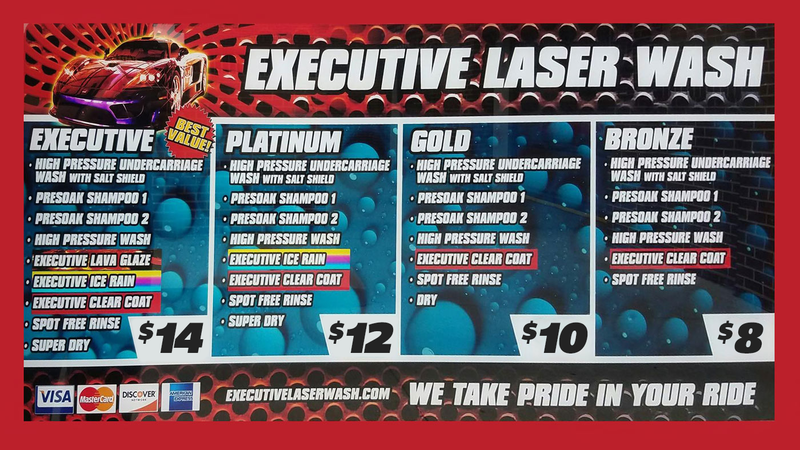 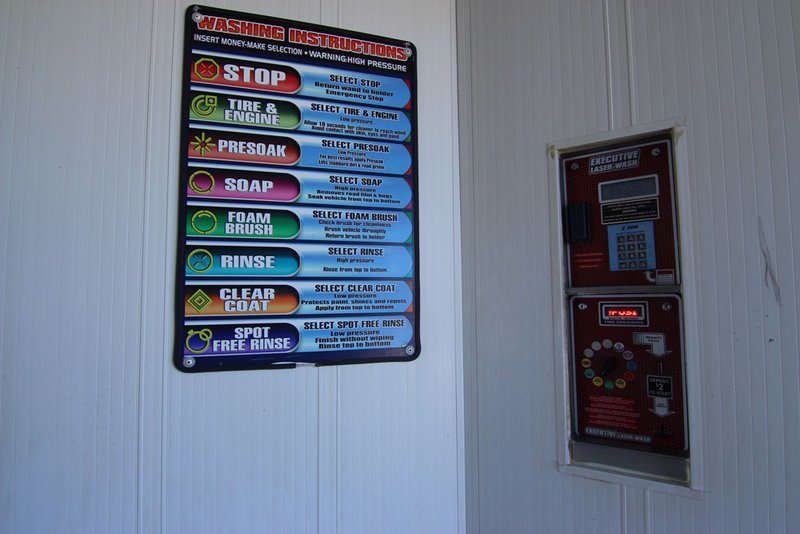 Our self-service bays now include a high pressure, heated dryer hose if you would like more control of your wash.